Halunen Law is investigating Tamko Building Products for a possible defective shingles lawsuit. We have received complaints that the product is falling apart, curling, delaminating, and showing excessive degranulation. 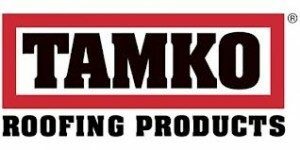 If you have purchased shingle products from Tamko and are experiencing similar problems, please contact us toll free at 866-523-8533 or via our online Contact Form.